Imported Marble has been casted into inlay work. 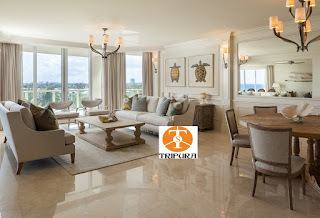 Marble Inlay work are beautifully arranged and adjusted on the walls, floors, rooms etc. The colors of Imported Marble are available in variety. This is the reason why inlay Marble Panels look stunning on the wall, floors and Rooms. They give an extraordinary feeling in the room. Moreover when these designs are casted in royal heritage way, it gives more beautiful patterns.